Will Massachusetts Enact Opioid, Vaping Taxes? 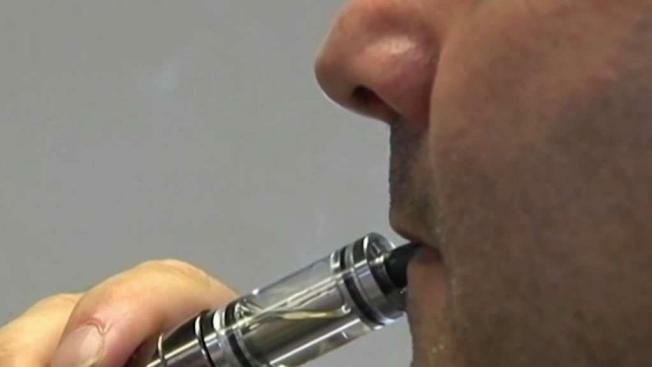 Somerville is taking steps to crack down on teen vaping. A proposed tax on manufacturers of opioid medications sold in Massachusetts may yet be debated by state lawmakers.